RINTOYO / The lecturer will teach you how to cook! "I am not a good cook!" "I am too busy to make a wonderful meal!" Its not what I thought it would be. Rintoyo will match your cooking skill and teach it from the basics of cooking carefully. Our class sizes are limited to 4 participants in each class.As your cooking skill gains confidence, you will want to cook and you will learn how to enjoy delicious cooking without failure. 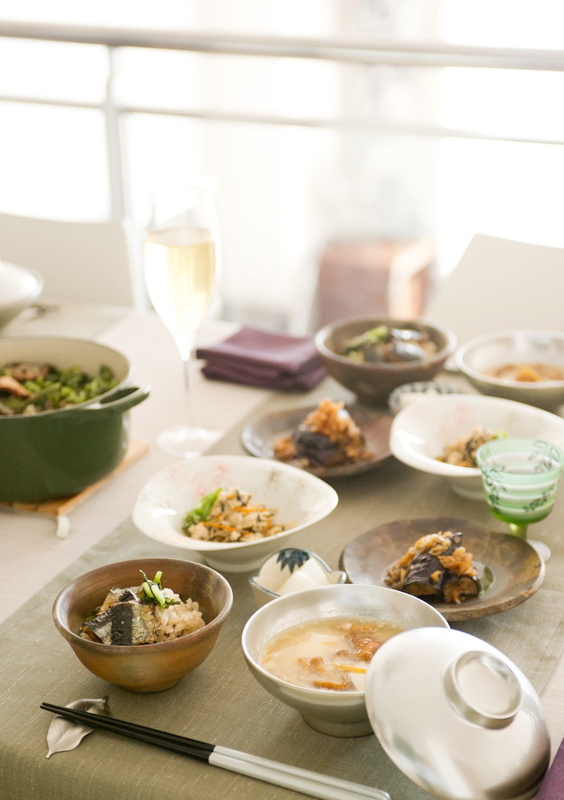 In Rintoyo, the lecturer will teach you how to cook in the privacy of a home kitchen. Therefore, you can learn hands on with the comfortability as if you were cooking in your own kitchen. Everyone whether it be your friends or your family members will enjoy your cooking. You can have the pleasure of improving simply by following the step by step curriculum set forth by Rintoyo. As you polish your sense and skill of cooking, you will see how possible it will be for you to direct a party that only you can produce. Copyrit(c) RINTOYO 2008- All Rights Reserved.